Z4 Klockner Moeller dial-adjustable thermal overload relays. Some stock is still available of these units. 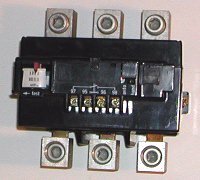 Please specify which contactor is being used with these.